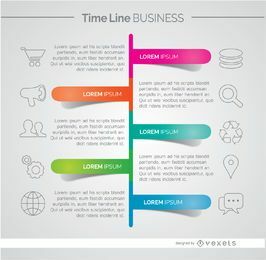 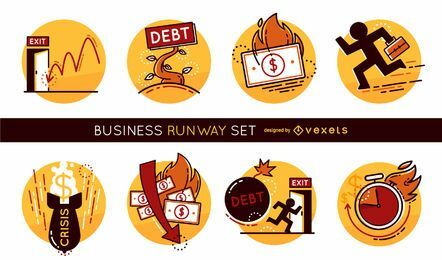 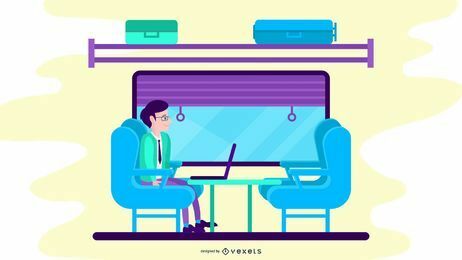 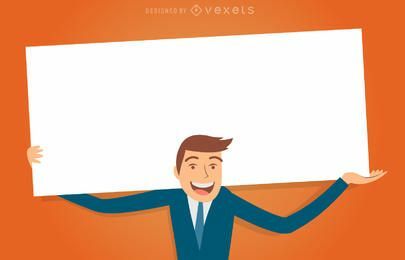 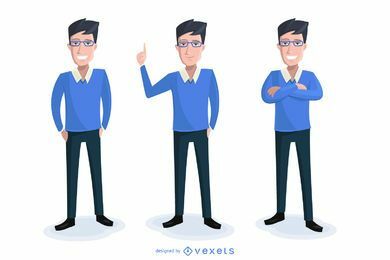 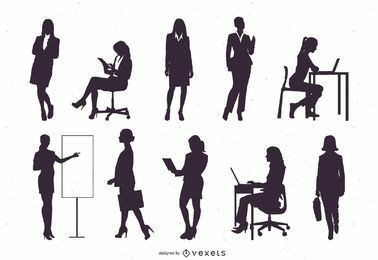 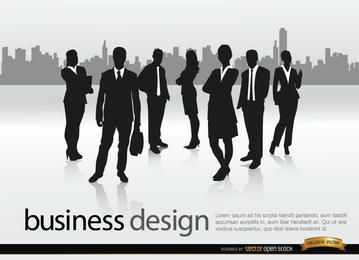 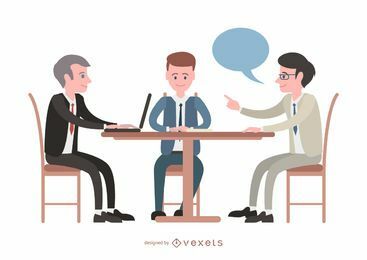 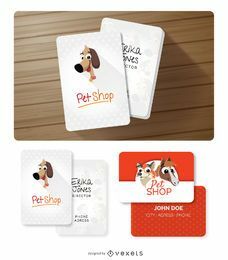 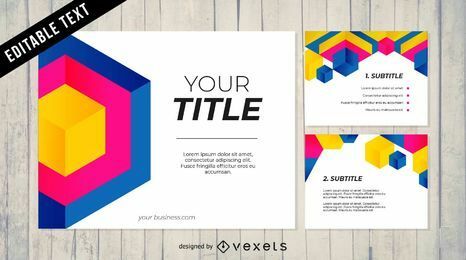 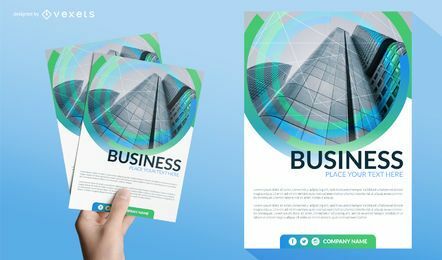 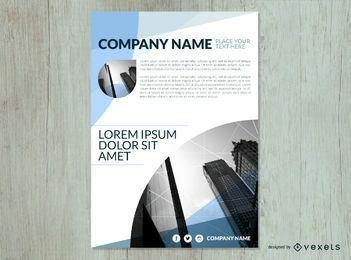 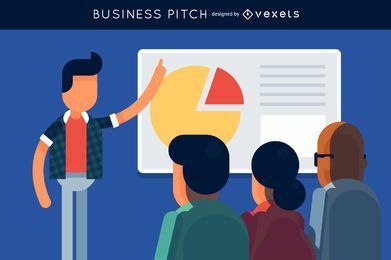 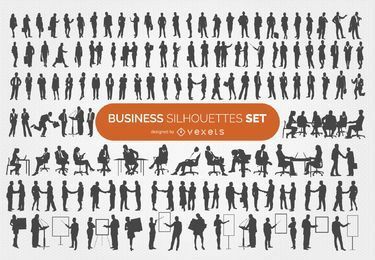 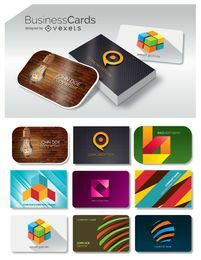 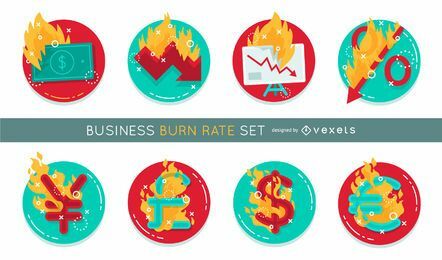 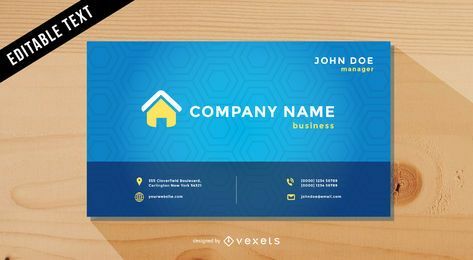 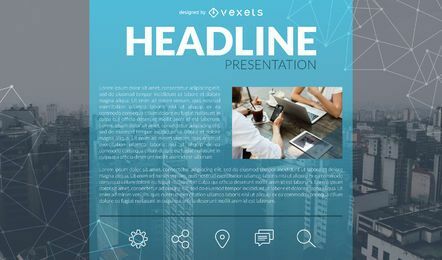 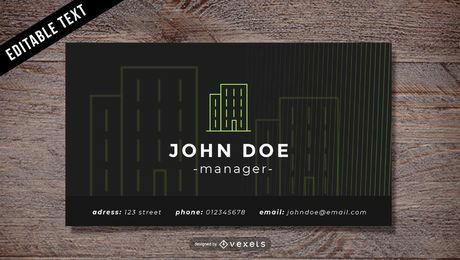 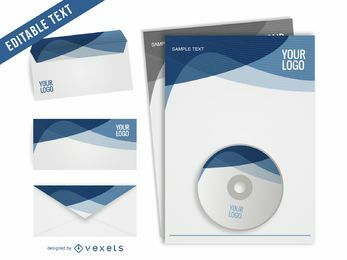 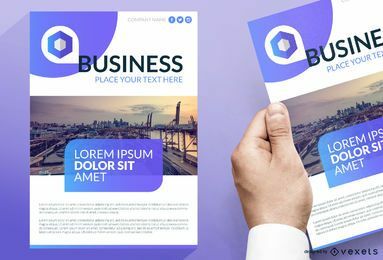 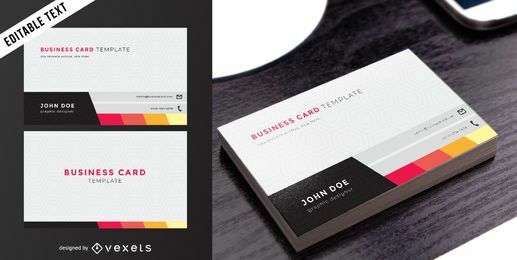 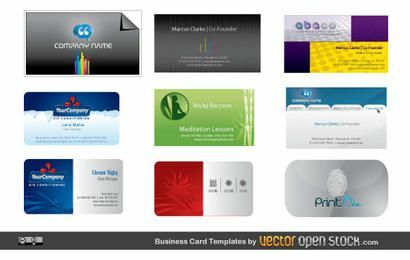 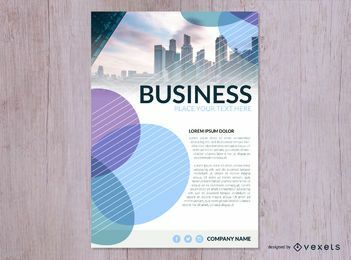 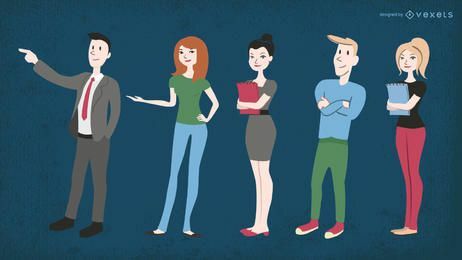 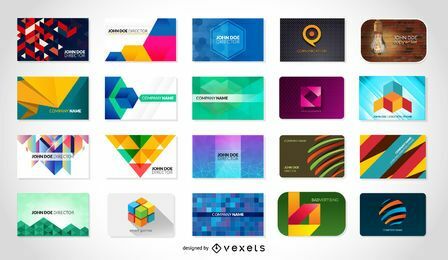 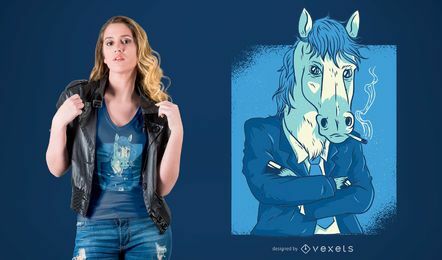 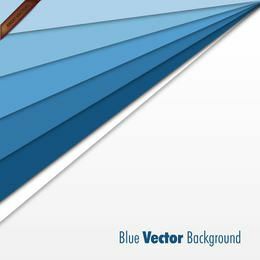 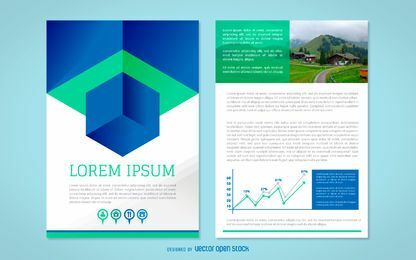 Want to download business images and vectors? 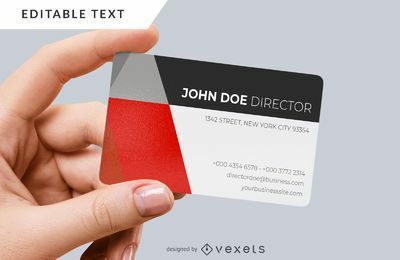 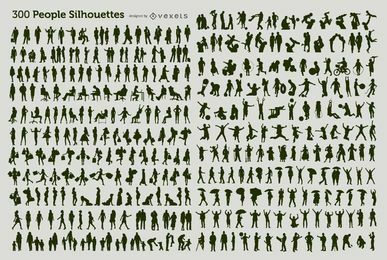 We've got them right here in jpg and svg. 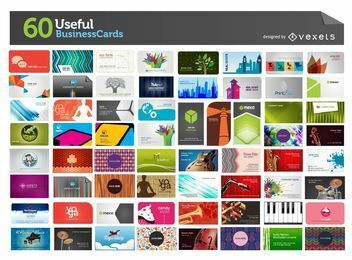 Find +1000 business cards, icons and more. 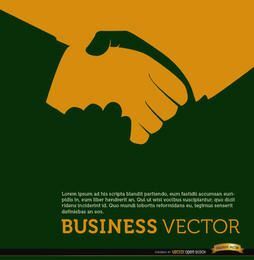 Come in, we're open!